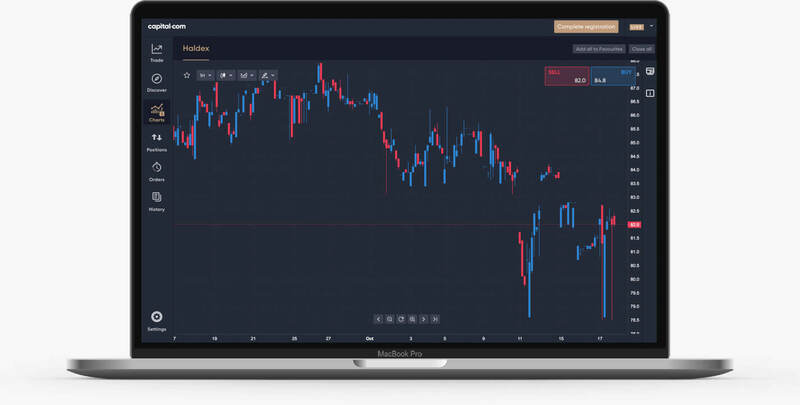 Capital.com products are designed to enhance your trading experience. Wherever you are, access your portfolio with our mobile and desktop platforms. If your looking for a professional and experienced traders. Look no further. Been with many trading companies. Now finally I've found Capital.Com. Your money will always be safe for you to access anytime you feel. 10 out of 10 for this company. Would highly recommend them. Especially ask for Aleks, my trading manager. I am rating this for the team,as very friendly when communicating with you,and was not pushy when I was debating if I should or should not sign up.They also was very helpful in explaining how to trade on their site. I recommend their web platform. It has technical indicators. It took me a while to learn to use them, but they are worth it. Your educational content is very comprehensive. Good for beginners. I can see how they offer news on the markets in my portfolio. Great personalisation!